A new study shows that the number of pollinating insects, such as wild bees and hoverflies, is declining. Additionally the average honey yield per hive has been decreasing for decades. Reduced honey crop also leads to increased prices for honey, which in turn leads on to the potential of adulteration to increase yield. 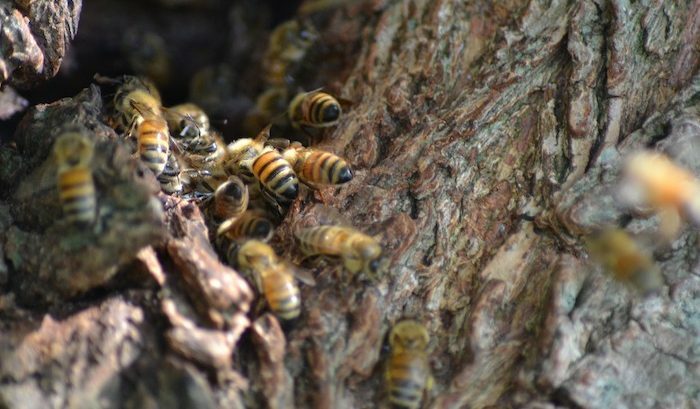 This puts at risk the quality of the product and the reputation of honey being a natural product. Reasons for the decline vary. For example climate change is having an impact on upland and northern species and a major reason for declining honey crop is due to the lack of forage plants for honey bees and other insects due to farming, as large areas of land are now covered by the same plant species, which provide an unfavorable and unattractive environment for bees and other insects. Also, pesticide residue contamination (primarily from neonicotinoid compounds) leads to detrimental reproducibility processes in bees and also potentially results in traces of pesticide in the honey. Due to this, the European Union introduced a temporary ban on the widespread use of neonicotinoid insecticides in 2013, and last year the ban on three of the main neonicotinoid species was introduced permanently and extended to all outdoor crops. The worldwide service network of Tentamus laboratories and the Tentamus Center for Food Fraud contribute to provide authentic as well as safe food by detecting adulteration and contaminants.